Kleingers’ own Patrick Warnement: Imported from Toledo, Now Calling Louisville Home. The Kleingers Group officially opened its newest office in Louisville in May. The new office will be led by Louisville Market Manager, Patrick Warnement, PE, LEED AP BD+C. 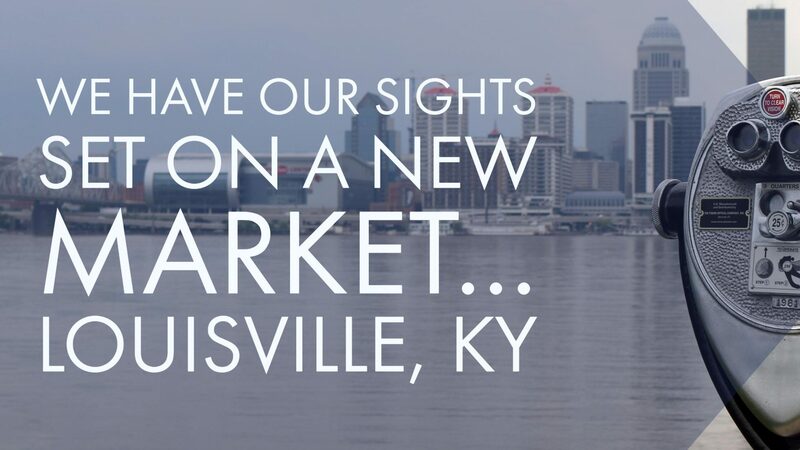 After researching several geographic markets, we felt Louisville is a great fit for us. We are excited to build upon our existing Northern Kentucky and Louisville project portfolio. Patrick is a civil engineer who has experience working on various site development projects across multiple markets such as industrial, office buildings, healthcare facilities, retail and senior living facilities. Most recently, Patrick served in the role of Project Manager in our Cincinnati office where he led his site development team and served as primary point of contact for clients that include architects, developers and facility owners. Patrick will be supported by a large network of Kleingers employees who bring expertise in transportation engineering, landscape architecture, land surveying and 3D laser scanning. We will also be exploring ways to grow our Louisville presence through local personnel new hires and possible acquisitions. 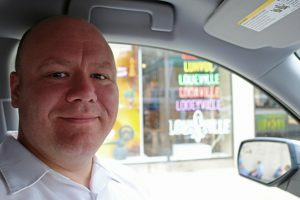 Patrick and his wife recently moved to the Louisville area. Born and raised in Toledo, Patrick has also lived in D.C. and Virginia over the course of his career. Patrick is an Ohio University graduate twice-over, graduating with both a Bachelor of Science in Civil Engineering and a Masters of Business Administration. He loves baseball and is excited to plant his roots in a town known for its baseball heritage and he is doubly excited that his hometown Mudhens regularly play the Bats. Patrick and his wife are looking forward to their new opportunities in Louisville. You might even find them in the crowd at the upcoming “Bourbon & Beyond Festival” in September. The event combines all of Patrick’s favorites – music, food AND bourbon! Kleingers expands to Louisville, Kentucky!